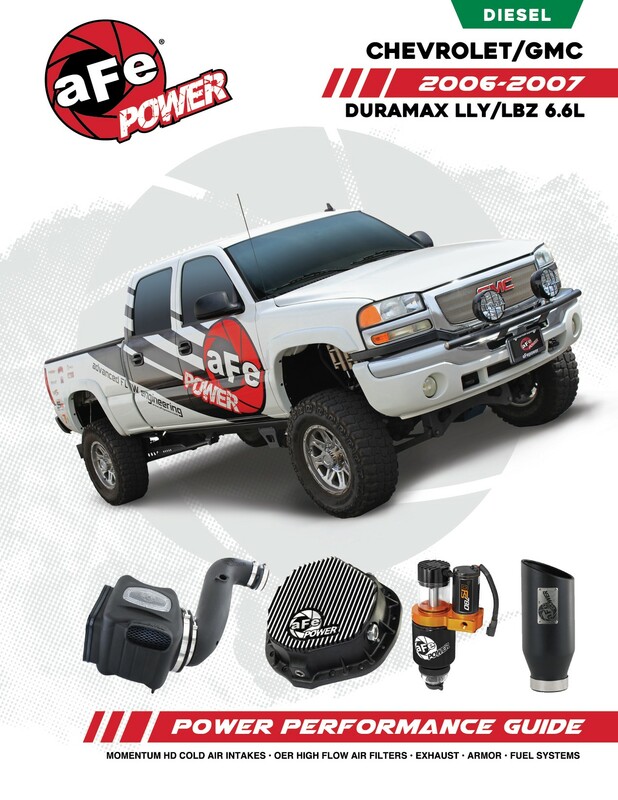 aFe POWER is proud to debut our NEW four page brochure for the GM Duramax LLY/LBZ platform. 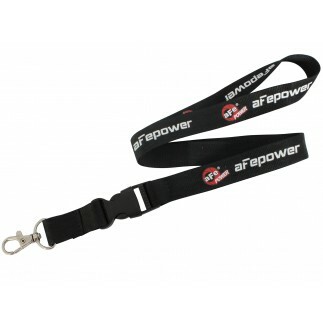 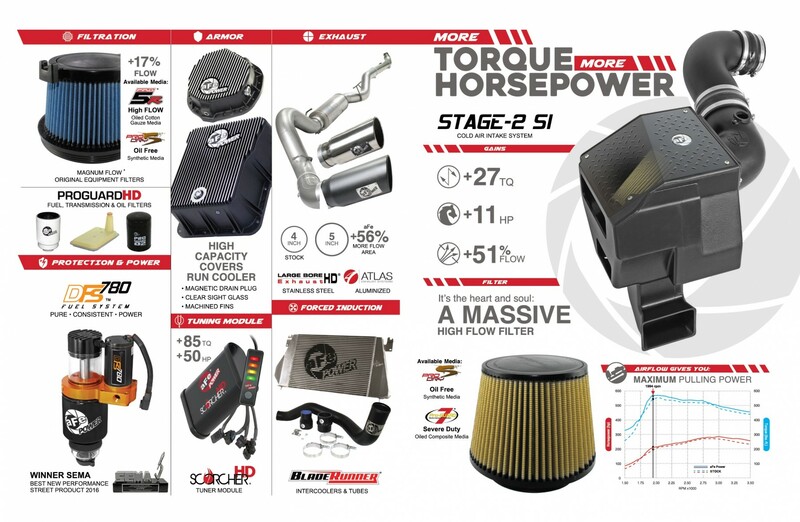 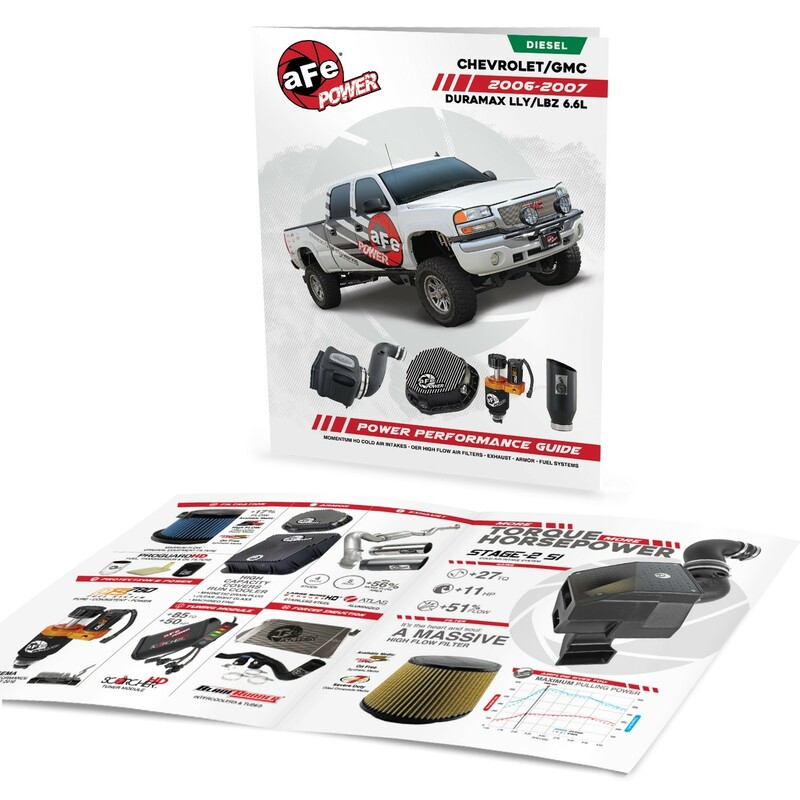 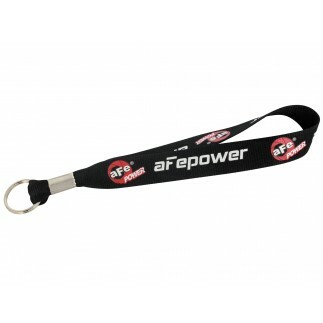 This brochure is an ideal reference displaying all of the great aFe POWER products. 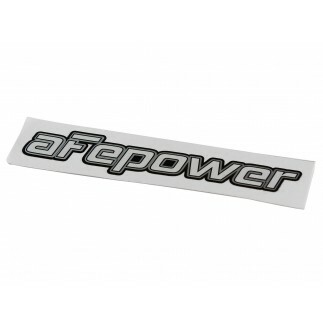 Whether it's lifted or lowered, aFe products are built to satisfy your performance needs.